Datemaki, one of the popular dishes of Japanese new year’s feast. “Datemaki” is an essential dish of Osechi-ryori (Japanese new year’s feast). “Datemaki” is one of the popular dishes for Japanese people. 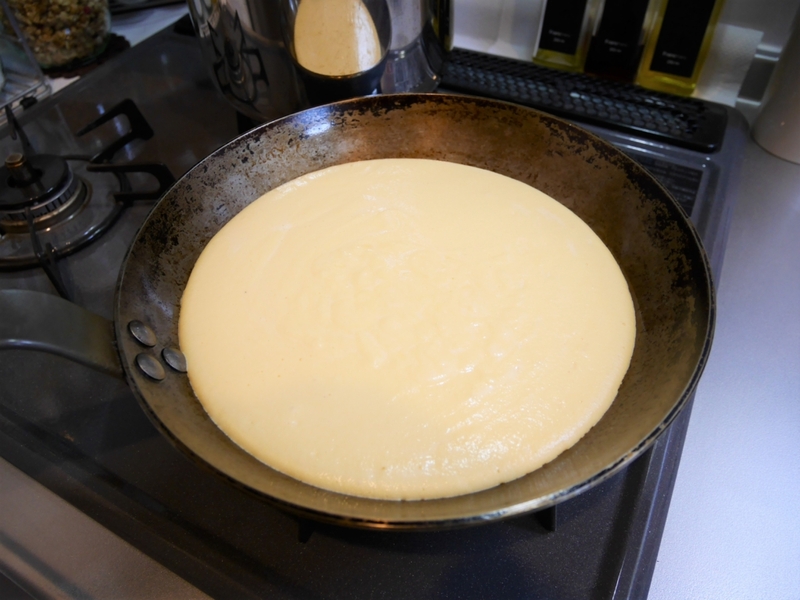 Would you like to try to cook this fluffy and moist Japanese omelette? Look at the spiral pattern of the cut surface. Isn’t it cute? This is the easy recipe which you can cook with a frying pan. 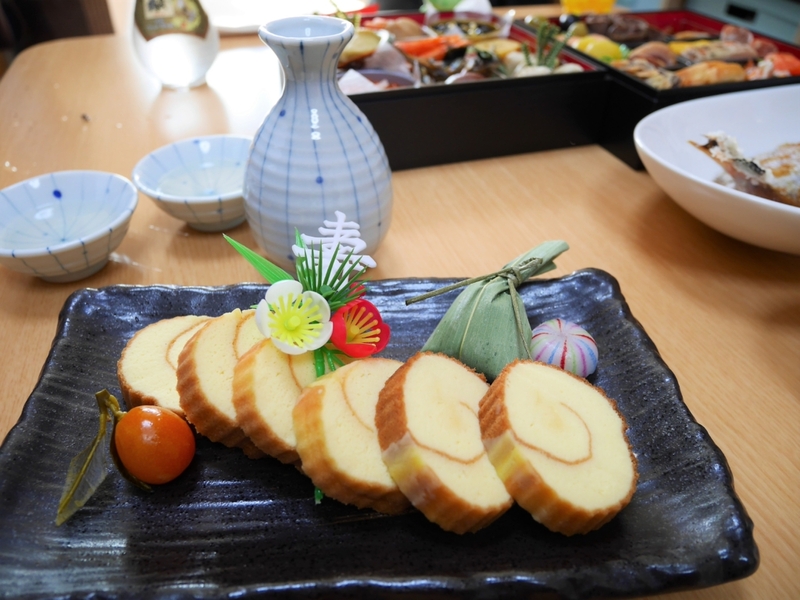 “Datemaki” like a roll cake shape is made from “Surimi” (pasted fish and shrimp) and eggs . 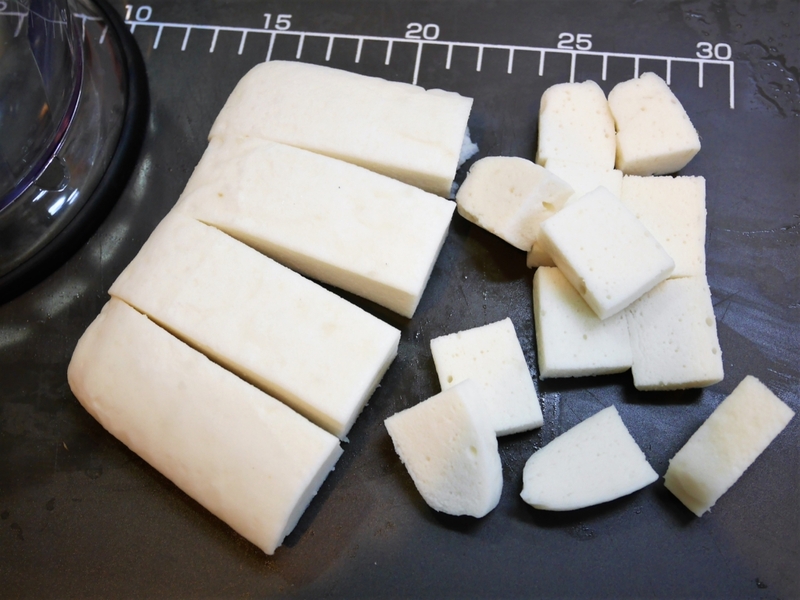 When you cook it at home, you can use “hanpen” instead of surimi, which way is much easier than making surimi. *Hanpen is a white, square shaped fish cake. It’s mainly made from minced white fish. 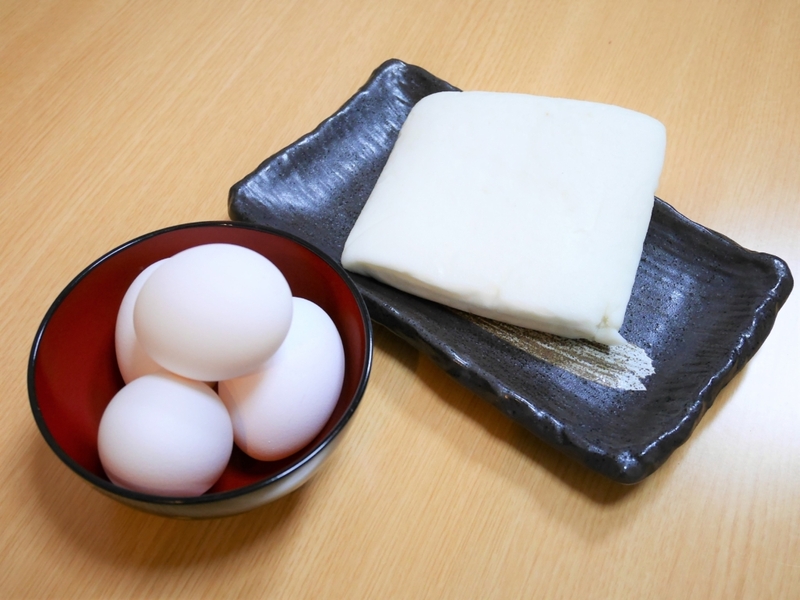 Mixed and boiled with egg white and Japanese yam. Cut hanpen into small pieces. 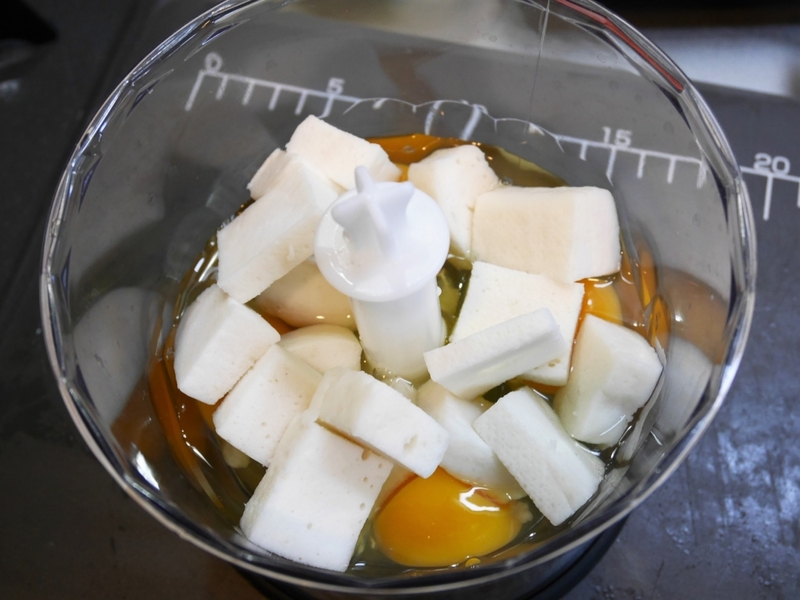 Put the egg, hanpen and seasonings into a food processor (or a mixer). Turn on the switch and stir a mixture until they get smooth and creamy for about a minute. [Before] Put the eggs, hanpen and seasonings into a food processor. 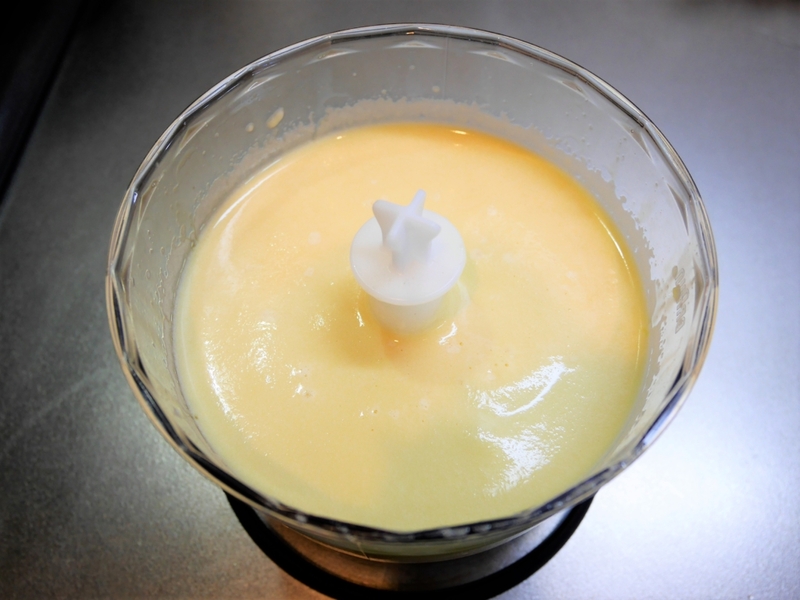 [After] Stir a mixture until they get smooth and creamy. 3﻿Bake the mixture with a frying pan. Put some oil in a frying pan and heat it on medium heat. Then put it on the wet dish towel to cool it a little. Put the frying pan on the stove again and pour the mixture (Step 2) in it. Get the air bubbles out of the mixture by knocking the pan on the table. 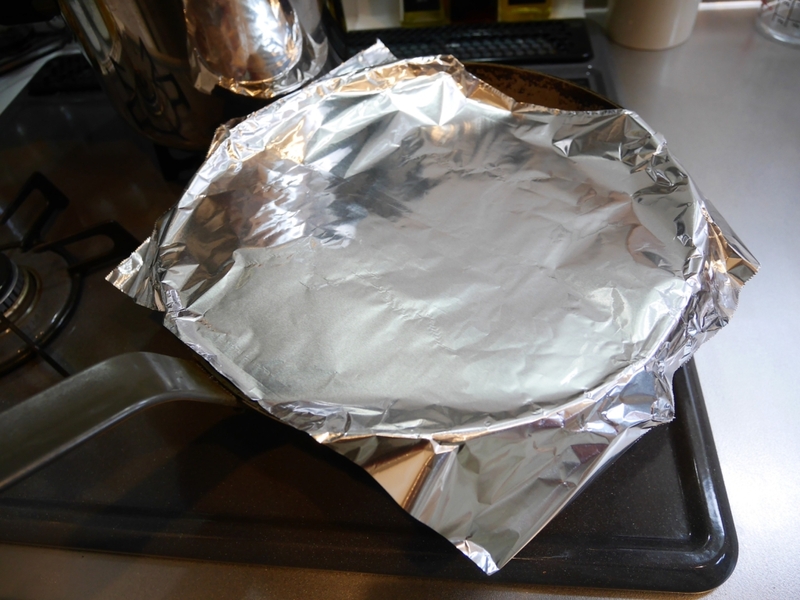 Cover the pan with a lid and heat it for about 15 minutes on the low heat. When its bottom side gets brown, check it whether inside is well heated. Cover the pan with a lid and heat it. 4Roll up with a bamboo mat. Put it on a makisu (a bamboo mat) while it’s hot. Roll it from the front side. Make it into the spiral shape. To keep the shape, put the rubber band around it until it gets cool. This is makisu. If you put some plastic cling wrap on makisu before using. It’s helps to keep Datemaki from drying out. Put it on a makisu while it’s hot. Roll and make it into the spiral shape. 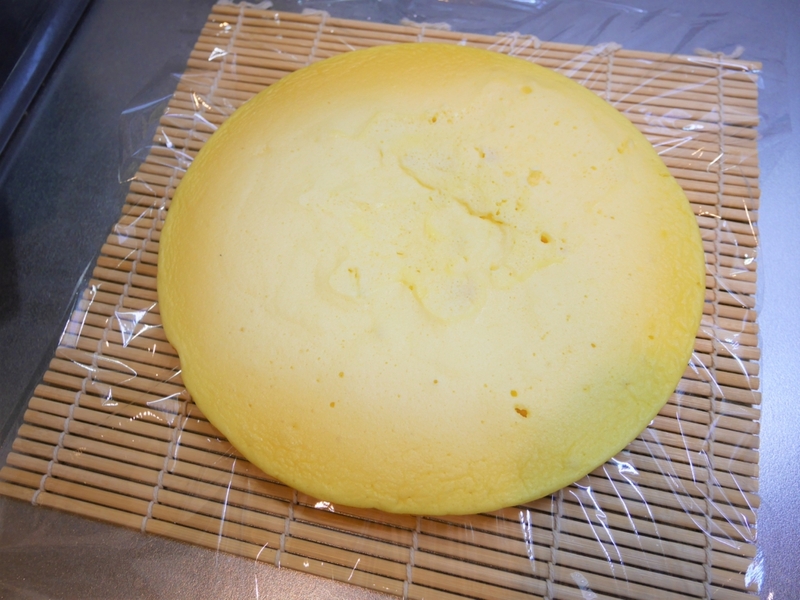 Remove the makisu and slice Datemaki into about 2cm thick. Serve on the plate and ready to eat!! 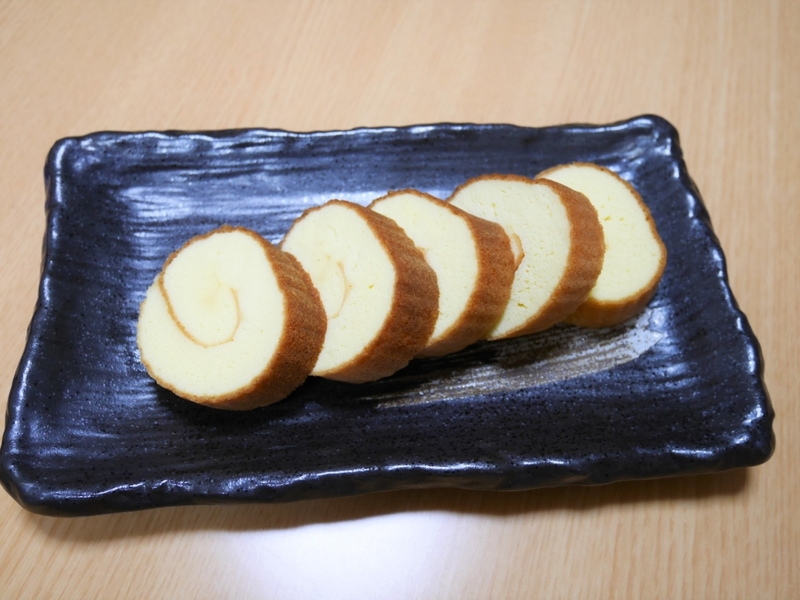 Slice Datemaki into about 2cm thick and serve on the plate. Put the small pieces of hanpen into a bowl and mash them with a folk or a whipper. (or grind them with a wooden pestle) Then add an egg and mix them and repeat the step. It will be difficult to mix if you add all eggs. 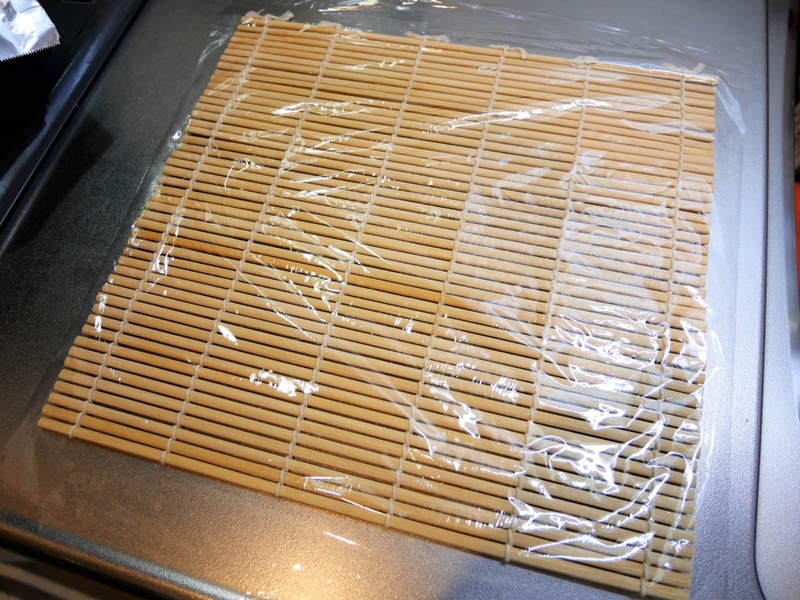 When you put datemaki on the bamboo mat, make sure that the brown side is the bottom. There are many dishes in the Osechi-ryori and they each have meanings and wishes for a new year. “Datemaki” has such meanings as below. Intelligence: Because its shape looks like a rolled book (antient book), people eat with a wish for academic achievement. Flourishing posterity: Because many eggs are used to cook it and they suggestive of children. There are various opinions but Datemaki is so called because the word “date” stands for pomp or stunning and then it’s a pomp egg omelette. Also, in Edo era in Japan, there were some stylish people called “Datemono”. So, it called because the patterns of their kimono were looks like them. Once upon a time in Japan, the feudal lord Masamune Date, one of smart players scrambling throne, had been so daring and flamboyant that it was called “Date” from his surname to have such taste in life. The word “Date” has meant splendid, magnificence, showy, and sophisticated since then. I think yellow Datemaki (a Date roll) makes a flowery impression on simple Osechi-ryori boxes.